“WTF Is Mum’s Box? !” And Other Questions Answered.. So I’ve been quietly ferreting away with a project or two, trying to keep busy post-wedding and also trying to keep Raising Ireland as fresh and forward-thinking as I’d always hoped I would. 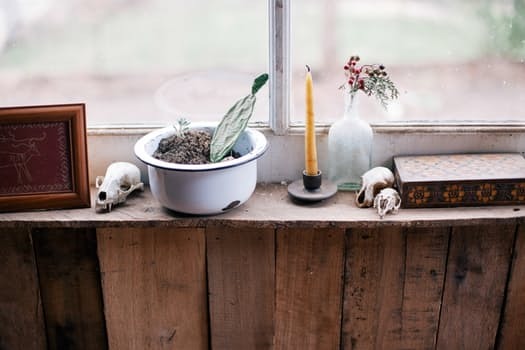 A subscription box idea came to me via my great friend Damon Blake who is not only full to the brim with great creative ideas but also filmed the Chitter Chatter video series for this site. 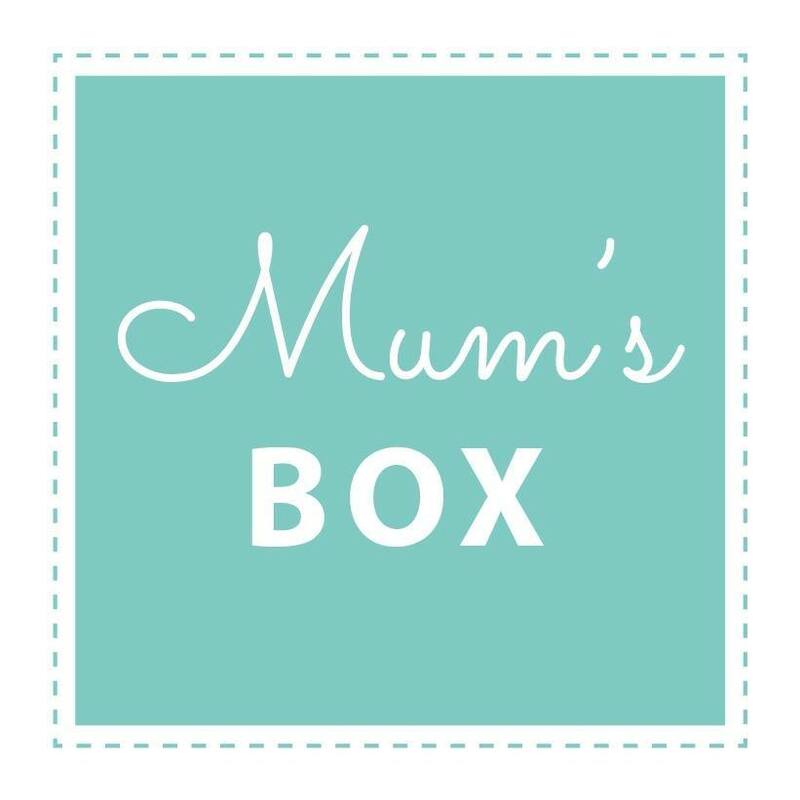 I did some research before Christmas and with the help of the technical wizard that is Sheila Pollard, quietly launched Mum’s Box in December 2016. The idea behind Mum’s Box is to gift hard-working and often neglected mums with a monthly surprise box of treats. Those treats can be from a range of cosmetics, bath, skin or hair care, something delish to eat with a cup of tea or coffee, something to make mums laugh and (almost more importantly), a cheerleading squad via the Raising Ireland network that we support them for the great mums that they are. These first few months are going to be a quiet testing ground between friends, family and supporters of RaisingIreland.com. 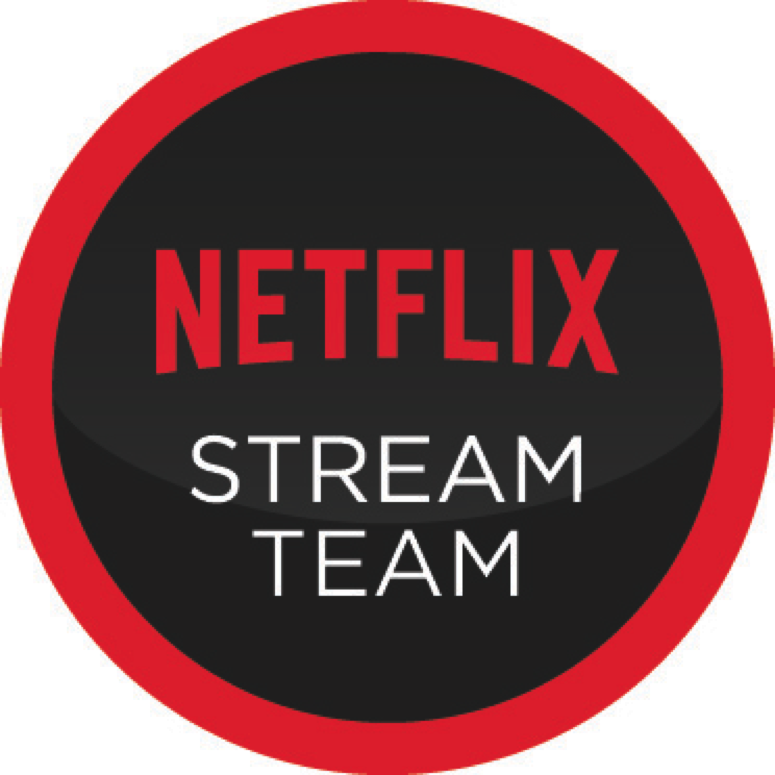 We want to make sure that we have a product we can really stand over and be proud of before we launch it into the mainstream media and shout from the rooftops about it. Getting the first box out was stressful! There were delays with product orders, the boxes arrived way bigger than we’d expected and there was lots of tail-chasing. Anyway, that’s ok, because that’s the beginning of what I am sure is to be a very large learning curve, my favourite kind. We have made contact with the most interesting and progressive businesses to curate really lovely treats for mums every month, with a big emphasis on Irish suppliers. A lot of them are entrepreneurial mums too, which is a bonus because we love to support other hard-working mammies! So keep an eye on the Mum’s Box Facebook page as we chart our exciting little journey. And if YOU are a mum with a product or business that you think would be of interest to us, please don’t hesitate to get in touch at info@raisingireland.com. 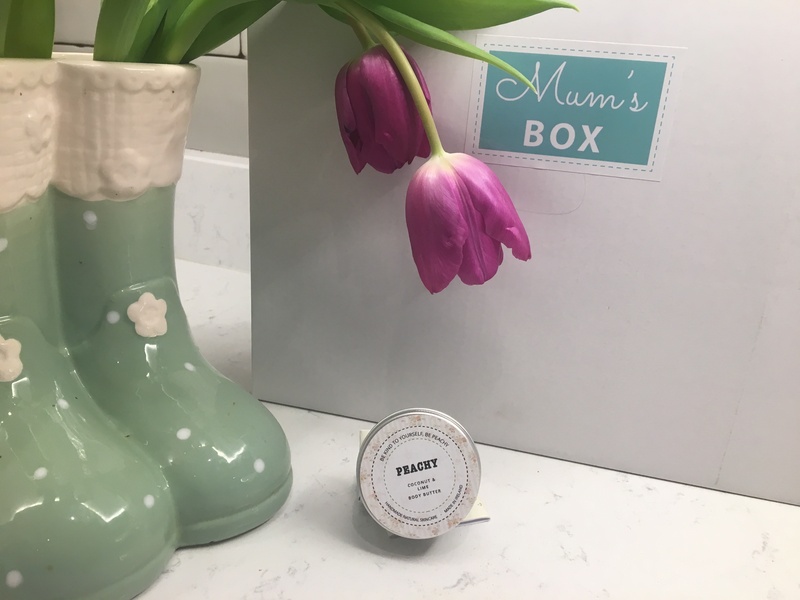 Want to subscribe to Mum’s Box? Click on the image below to take you to the website! 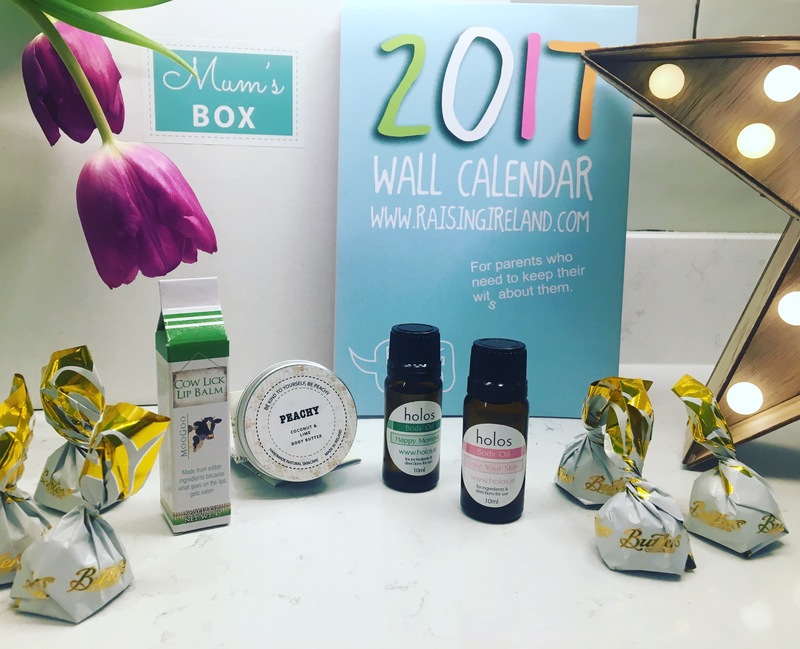 This entry was posted in Health & Wellbeing, Parenting and tagged love your box, Mums, MumsBox, New Mums on February 4, 2017 by Sharyn Hayden.